For Computers, Televisions or Tablets. 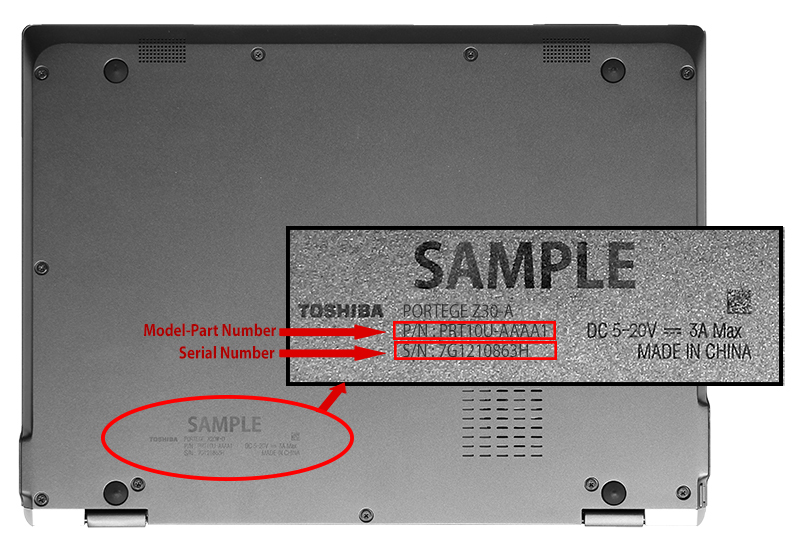 Enter your serial and model number below to verify the terms, status, repair options, and expiration date of your standard limited warranty or Toshiba services warranty upgrade or extension. If you’re facing any issue above listed. 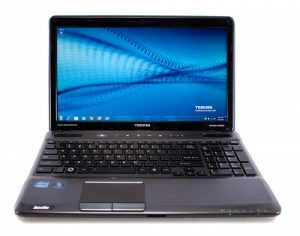 Then we do not recommend you to visit warranty Toshiba Service Center. Most of the out warranty cases not covered by respective OEM and they take longer period to answer and repairs. Instead of waiting for thirty days you can simply walk into our Computer Repair Store get repaired same day at 50% cost of what Official service center offers.